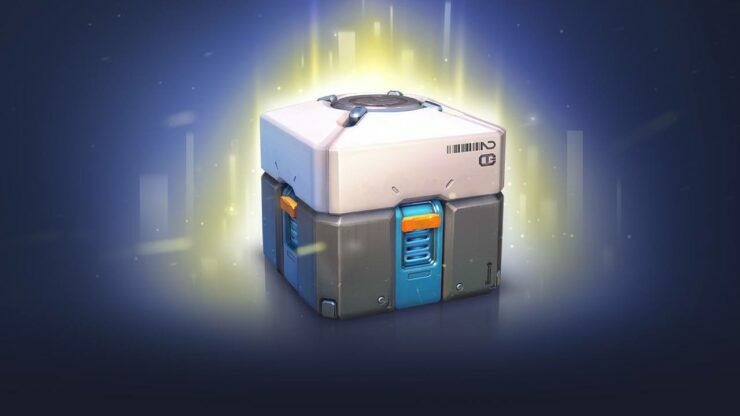 According to a study commissioned by the Australian Environment and Communications Reference Committee and redacted by Dr David Zendle (York St. John University) alongside Dr Paul Cairns (University of York), loot boxes are more psychologically similar to gambling than trading cards and should, therefore, be treated as such by regulations. By contrast, researchers argue that loot boxes share so many formal similarities with other forms of gambling that they meet the ‘psychological criteria’ to be considered gambling themselves. Spending large amounts of money on loot boxes was associated with problematic levels of spending on other forms of gambling. This is what one would expect if loot boxes psychologically constituted a form of gambling. It is not what one would expect if loot boxes were, instead, psychologically comparable to baseball cards. They may, therefore, condition gamers to require the excitement associated with gambling, leading to problem gambling. The report suggests that games using this gambling-like method should be only sold to gamers of legal age (18+). In related news posted earlier today, several European countries are also presently looking at the loot box issue in games.